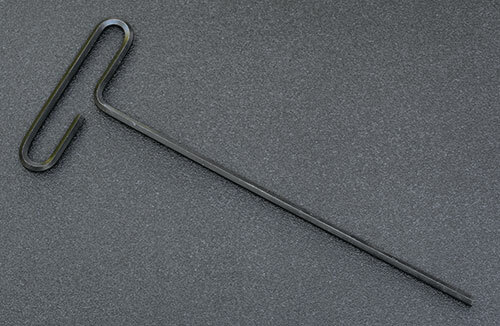 3/16" truss rod adjusting hex (Allen) wrench. 9" length "T" handle. For adjusting truss rods on import Strat's such as those made in Mexico.